Our Vision is a ‘vibrant, inclusive, collaborative and responsive voluntary, community and faith sector in Tandridge, which enhances individual and community wellbeing’. Use our website search or contact our volunteer centres. 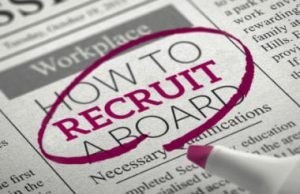 with advice, training and information. Our Mission is to ‘support, promote and strengthen the voluntary, community and faith sector, for the enduring benefit of the people of Tandridge’. Providing companionship for local people. Tandridge Voluntary Action (TVA) is a charity supporting voluntary, community and faith organisations in the Tandridge district of East Surrey. Would you like to ‘make a difference’ to someone’s life? Do you like a chat and listening to others? Do you enjoy company and meeting new people? Do you have an hour a week to spare? 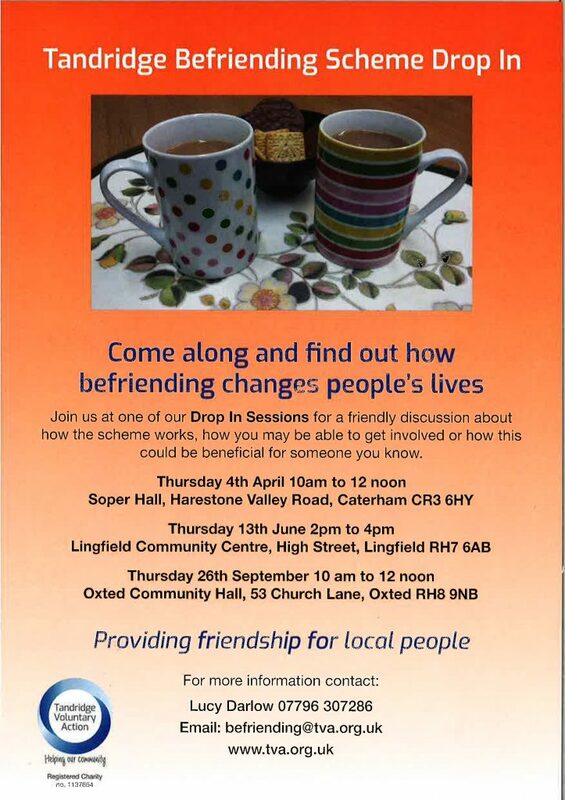 The Befriending Scheme is a local service run by Tandridge Voluntary Action, which aims to provide friendship to people who are feeling lonely or social isolated. We currently have 30 people waiting for a befriender - 6 people in Warlingham, 6 people in Lingfield, 5 people in Caterham, 4 people in Oxted and others in other parts of Tandridge. 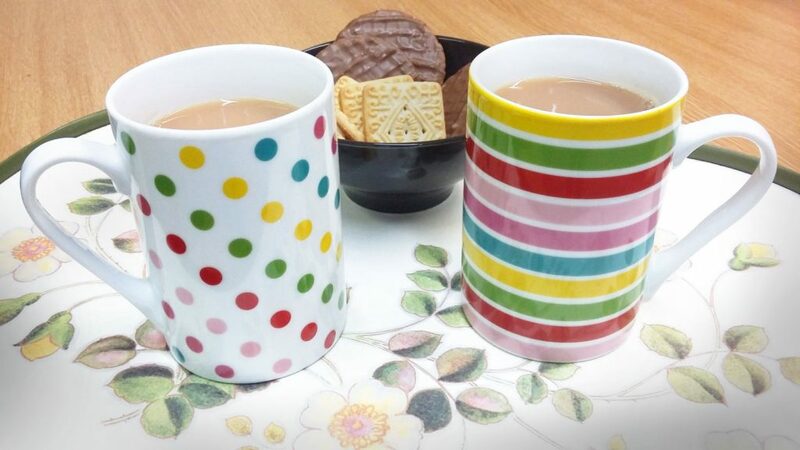 Our volunteer befrienders are all wanting to contribute to the wellbeing of their community and be a friend to someone who would really value some company. Befrienders usually visit for about an hour a week, at a time that is mutually convenient and will agree with their friend how that time is spent. 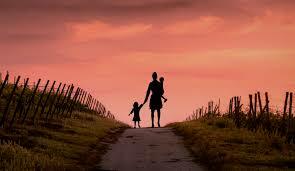 Some people choose to go out to a café or for a walk, others may need or prefer to stay at home. If this sounds like something that would interest you, the Scheme Co-ordinator, Lucy Darlow, can visit you to explain more and find out about your interests. 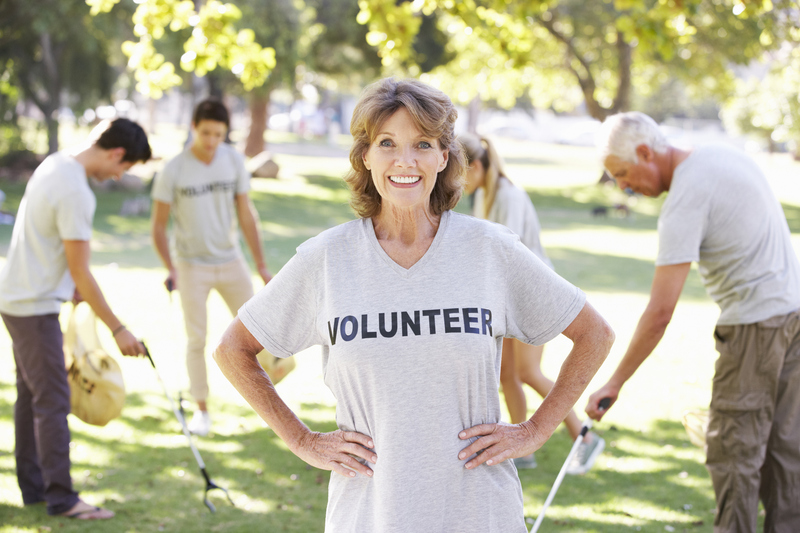 We currently have more than 1750 volunteering opportunities available in Surrey. Click here for more information about volunteering where you can search our live opportunity database. Send an Expression of Interest by 10 April!